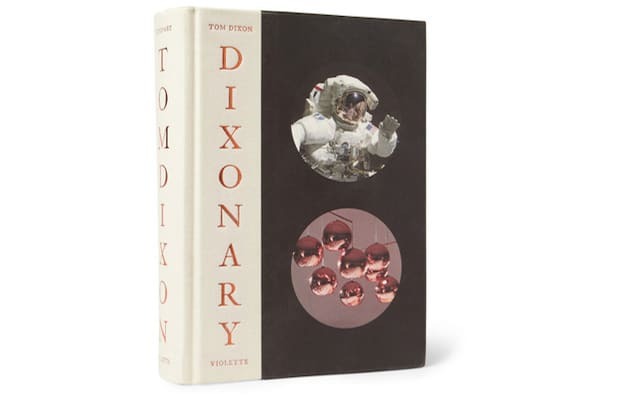 Designer Tom Dixon Welcomes You Into His Mind With His New Book "Dixonary"
Industrial designer Tom Dixon has released a book that many budding designers may find interesting. "Dixonary" is a book three decades in the making that pulls double duty. Flipping through in one direction reveals a catalogue of Dixon&apos;s work and going the opposite direction reveals details and anecdotes about the processes and techniques used to create each piece. When a designer as accomplished and highly regarded as Tom Dixon shares this kind of information, you soak it up. The 614 page table book would be a great addition to any creative&apos;s home and it is available now.